/ MADE FORThe guy who can't sit still indoors. 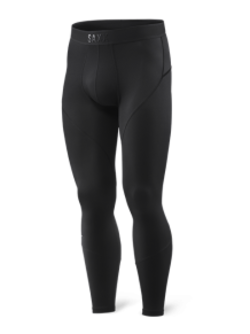 ThermoFlyte features raised fibers to keep heat close to the skin. 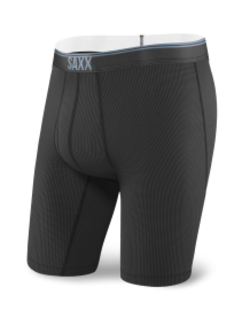 / BUILT IN TECHFlat Out Seams™, Three-D Fit™ brushed back, anti-odor, raglan sleeves, underarm mesh gusset, reflective details.